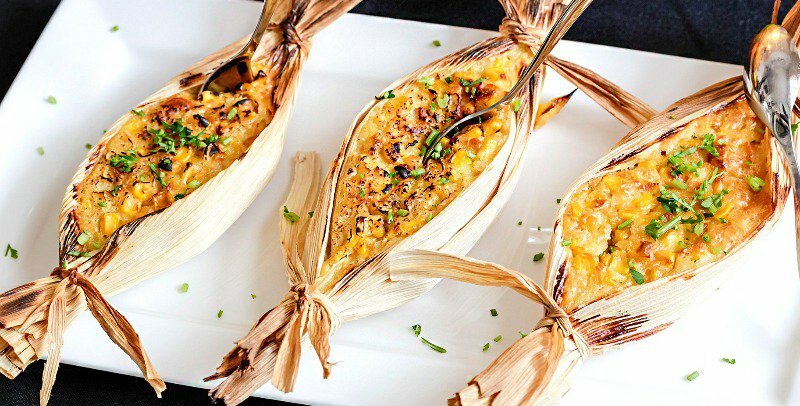 What Else Do You Do With Corn Husks Besides Make... - PASHpost Inc.
What Else Do You Do With Corn Husks Besides Make Tamales? I spent 2 years of my childhood in a rural area surrounded by fields of corn (yup, you guessed it, it was Nebraska). 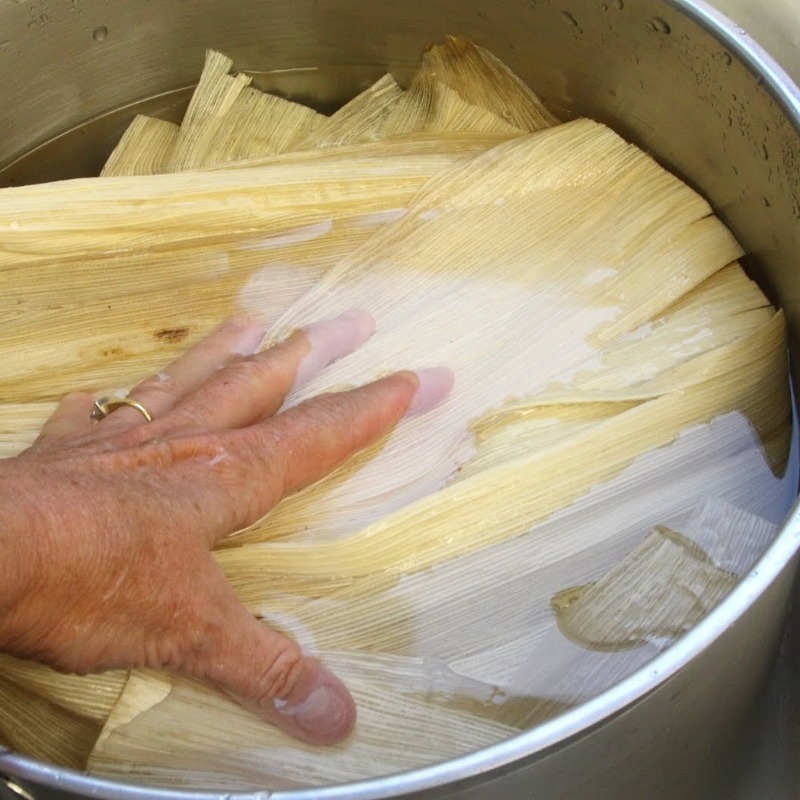 We went to a corn festival and had sweet buttered corn on the cob and tamales. 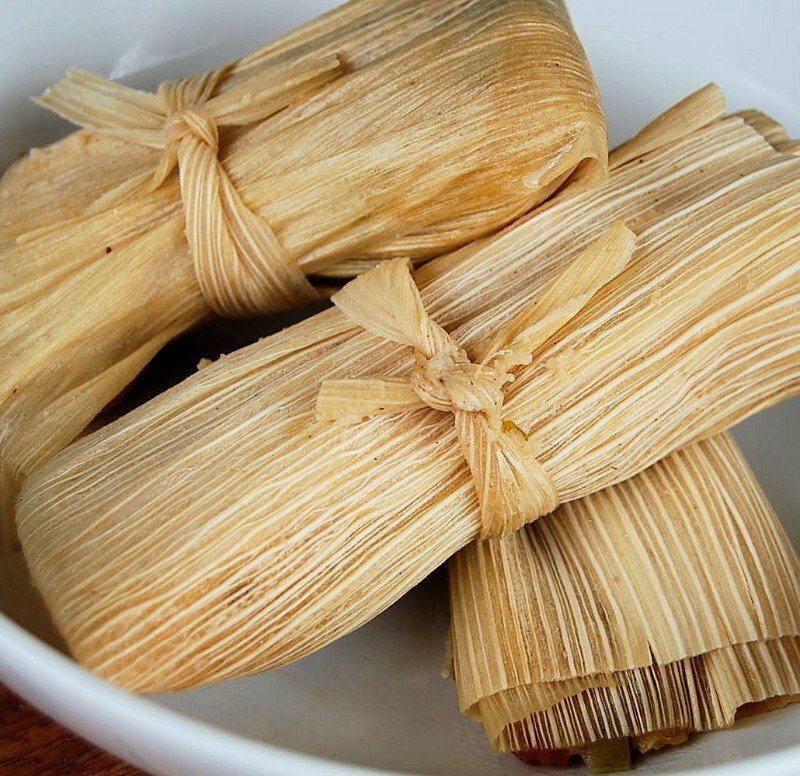 Then I started wondering what do they do with corn husks besides make tamales? 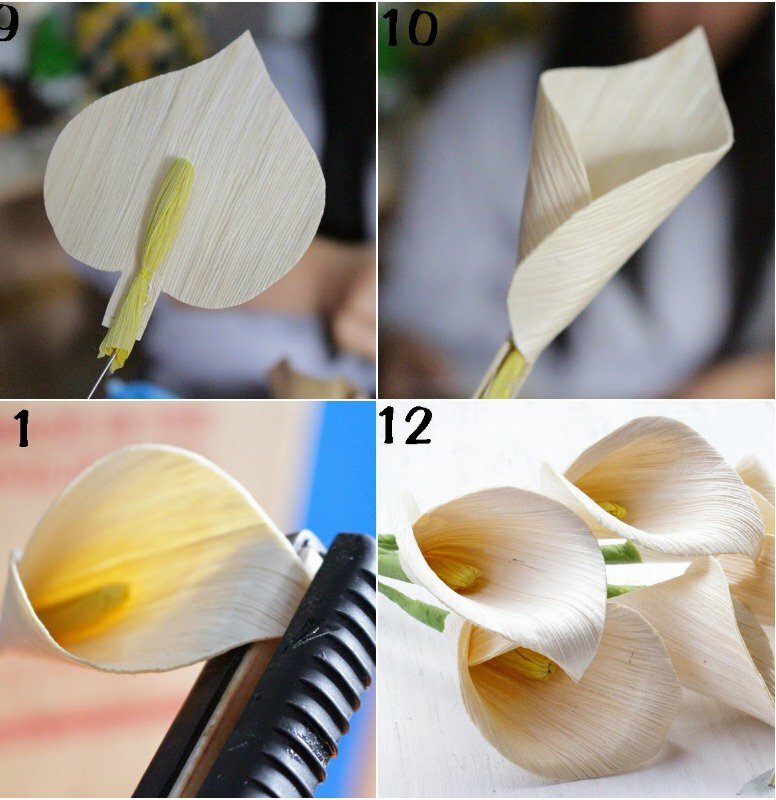 They dry like paper so there must be some market for them, right? I googled it. 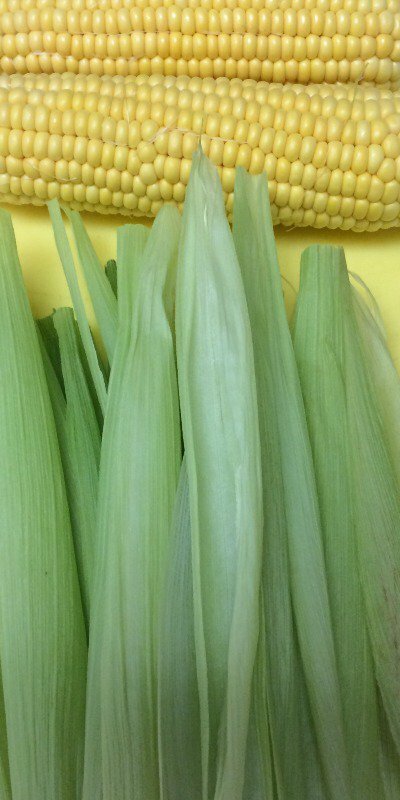 Turns out you can save the husks and use them for stocks and soup, and you can even use the silks for a light and sweet corn flavor in salads or with a veggie dish. Love it!